The public radio station has created its own system to encourage submissions from independent artists. SANTA MONICA, CA, July 24, 2012 KCRW (89.9FM and KCRW.com) is pleased to introduce MALCOLM, an online music submission system that assists independent artists in submitting their work to the Los Angeles-based public radio station. Proud to be one of few radio stations that still accepts and listens to demos and unsolicited music, KCRW is making an effort to better serve the up and coming artists that have built the foundation for KCRW’s groundbreaking music programming. 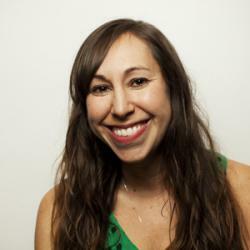 The interactive website will allow artists to easily submit their music to KCRW’s tastemaking DJs for potential airplay and will become a hub for DJs to share music with each other internally as well. For 15 years, KCRW has affectionately called the station’s internal record filing system MALCOLM and decided to transfer the nickname to the new, tech-saavy creation, which was developed by Systems Administrator Ron Gonzalez and designed by Sr. Interactive Producer Nathan Lubeck. It is currently in beta mode. · Artists can create their own profile – with a bio, photo and links to social media sites — and submit their best 3 tracks to KCRW’s secure and private server. · They can designate which DJs/shows the music is best suited for. · Artists will be notified via email when a comment or rating has been added to their profile. · Instead of chasing each other down in the hallways of KCRW’s basement studios, DJs can share music with each other via this system. “Solid Gold Easy Action” (DJ Dan Wilcox remix) is available for download. SANTA MONICA, CA July 6, 2012 — Glam rockers T. Rex influenced many of the bands that have passed through the studios of KCRW (89.9FM and KCRW.com) – from Beck to MGMT – and now, in conjunction with Spirit Music, DJs from the Los Angeles-based public radio station have remixed four of their tracks for the “T. Rex vs. KCRW Soundclash” Remix EP. All of the songs getting the remix treatment were Top 20 charting singles that came out in the wake of T. Rex’s seminal album “The Slider”. The EP closes with a cover of “Main Man” from “The Slider” recorded live in KCRW’s studios by Portugal. The Man. 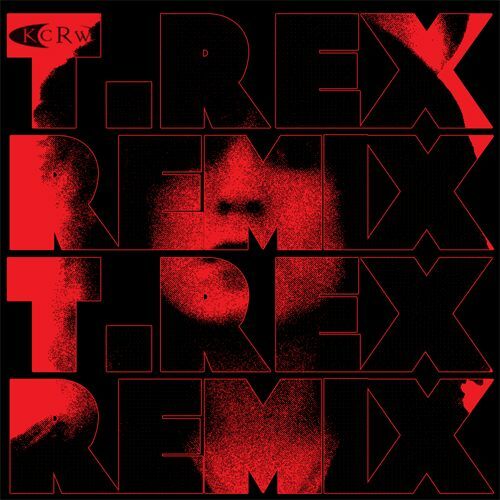 Hear the tracks online now exclusively at kcrw.com/TREX and download a remix of “Solid Gold Easy Action” that takes glam rock straight to the dancefloor. “We’re thrilled to be partnering with KCRW, a world renowned curator of all things cool and classic, to celebrate the legacy of T. Rex. The new remixes artfully push sonic envelopes just like Marc Bolan did decades ago and the concert will be a brilliant celebration of the timeless power of his music and legacy,” said Spirit Music Group President/CEO Mark Fried. KCRW DJ and award-winning music supervisor Gary Calamar (True Blood/House/Dexter) gives “Children of the Revolution” an ambient groove to kick off the EP, followed by an industrial-inspired take on “Teenage Dream” from Chuck P. Dan Wilcox gives the salacious “Solid Gold Easy Action” a disco-fied remix with help from the beatmaster of LA band Pollyn, while Liza Richardson, also an acclaimed music supervisor (Friday Night Lights/ Parenthood), loops in famed DJ Harvey to add pounding percussion to the spirited rock anthem “20th Century Boy”. Best of all, Bolan’s trademark vocals integrate seamlessly with all the updated versions of his songs, further proving his musical sensibilities are timeless. Spirit Music Group, founded in 1995, is one of the world’s leading independent music publishers, owning and/or managing more than 100,000 songs spanning 7 decades and every musical genre. The company’s repertoire reflects some of the most beloved songs and songwriters of all time including hits by Frank Sinatra, Billie Holliday, Elvis Presley, Aretha Franklin, B.B. King, Santana, The Beach Boys, Barbra Streisand, Gladys Knight, Chicago, Chaka Khan, Anita Baker, Madonna, Mariah Carey, Jay-Z, Ricky Martin, Usher, Mary J. Blige, and the complete catalogs of such iconic songwriters and writer/artists as Pete Townshend, Lou Reed, T.Rex, Boz Scaggs, The Grateful Dead, The Marshall Tucker Band, Andrea Bocelli, Alan and Marilyn Bergman, and the breakthrough work of such newer artists as Scissor Sisters, The Naked & Famous and Old Crow Medicine Show. In recent years, Spirit’s creative staff has helped transform the publisher’s role beyond royalty collection and song promotion to proactive career and legacy partnership, creating and executing marketing plans to revitalize its clients’ songs and expand their brands. Spirit Music Group is based in New York with affiliate offices all over the world. For further information about Spirit Music Group, go to www.spiritmusicgroup.com. Portugal. The Man formed in Alaska and currently reside in Portland. Their most recent release, “In The Mountain In The Cloud”, was among the top 20 most played albums at KCRW last year. Hear their full Morning Becomes Eclectic live session here. 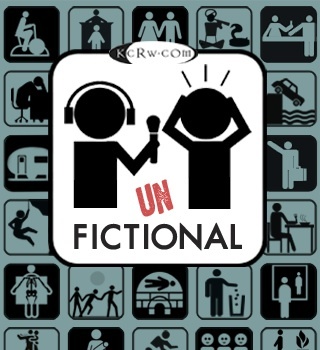 KCRW DJ Gary Calamar co-wrote the track which will air on the July 8 episode of the HBO show. 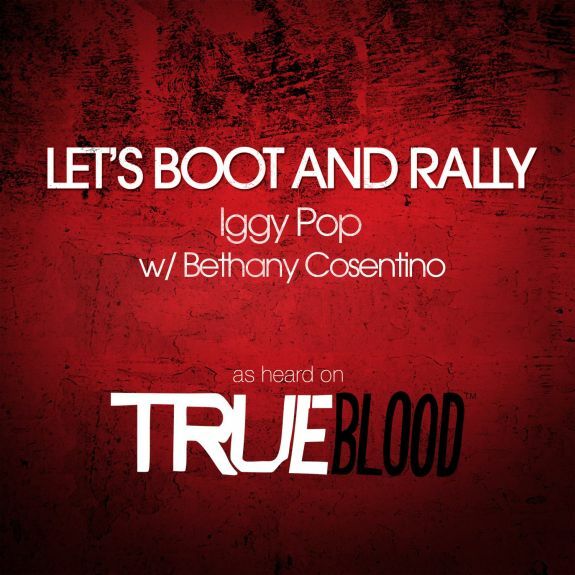 SANTA MONICA, CA, July 5, 2012 – Los Angeles public radio station KCRW (89.9FM and KCRW.com) is premiering “Let’s Boot and Rally”, a duet by Iggy Pop and Best Coast’s Bethany Cosentino recorded for the July 8 episode of HBO’s True Blood. The track, co–written by KCRW DJ Gary Calamar, can be heard right now on KCRW’s Music Blog. Calamar also shares the story behind how the collaboration came about. Calamar will join KCRW Music Director Jason Bentley to debut the track on air on Morning Becomes Eclectic at 10:20am this morning. “To me, it sounds like classic punk rock Iggy. And Bethany’s vocals take it over the top. They sound beautiful together,” said Calamar. Calamar has music supervised all five seasons of the show and has put together notable collaborations in the past. Neko Case and Nick Cave teamed up to do The Zombies “She’s Not There” and Karen Elson and Donovan took on “Season Of The Witch“. This was a case of a tight deadline breeding inspiration. 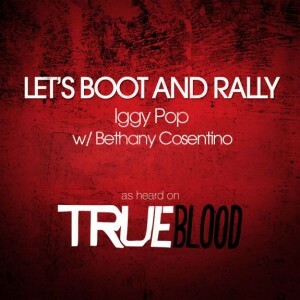 Each episode of True Blood is named after a song used in a show and rather than change the name of an episode called “Boot and Rally”, Calamar called on his friend, songwriter James Combs, to help craft a tune that would work. Pop had already declared himself a fan of the vampire drama and signed up after hearing a demo. Best Coast‘s LA-based frontwoman jumped at the chance to sing with the punk hero and the rest is history. Calamar received Grammy Award nominations three years in a row for his work on the True Blood soundtracks. His weekly KCRW show airs Sundays from 6 to 8pm PST.